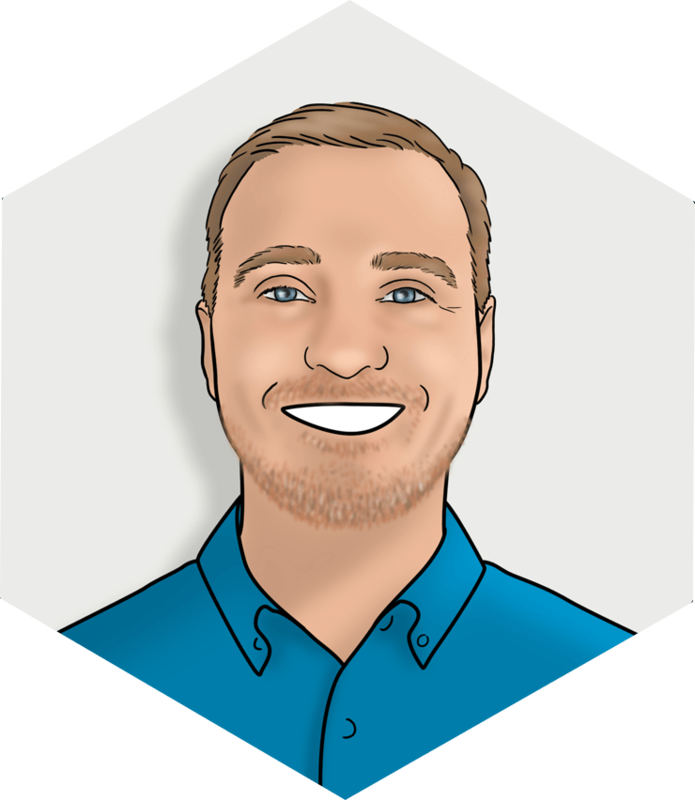 As a DevOps Engineer with Liatrio, Jeremy brings over a decade of experience in quality assurance, build/release engineering and infrastructure engineering to his work with our clients. Jeremy received a B.S. in Management Information Systems and an M.S. in Higher Education from Iowa State University and spent several years working in Higher Education around issues of diversity and inclusion before moving to technology. He has worked with small and large software organizations in a variety of fields, including market research, healthcare, higher education and finance. Jeremy lives in the Boston, MA, area with his family. A former member of the Boston Gay Men's Chorus, Jeremy can often be found enjoying the vibrant arts scene in Boston.